The Green Flag way of working is different to, and more flexible than, its rivals. While they still own and use large fleets of vehicles to rescue stranded drivers, we are partnered with an agile network of local garages and mechanics throughout the UK and the rest of Europe. This allows Green Flag to provide a more adaptable service that is easily as efficient as rivals. 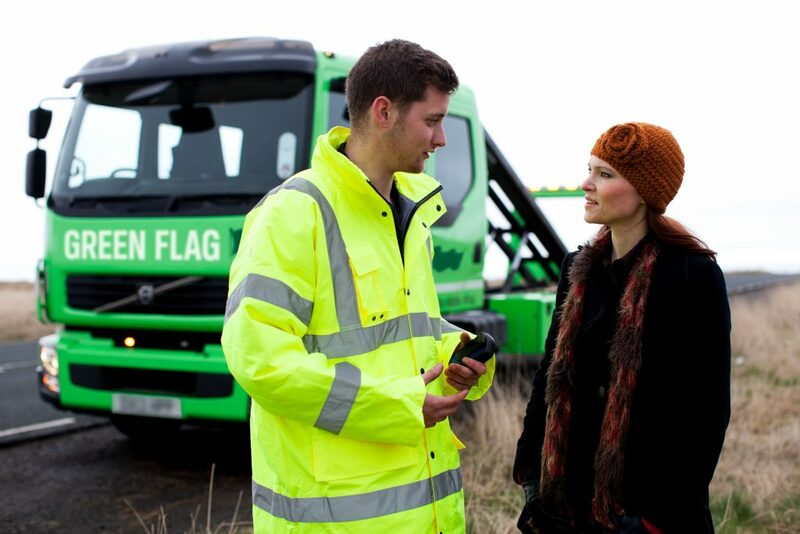 Green Flag has developed the UK’s first rescue telematics product. Green Flag Alert Me connects the customer’s car to the Green Flag smartphone app. This will then notify the driver of impending faults with their car such as battery failure and engine management problems. By using the app, customers can call for help and even track the technician coming to help them. This is just one way that Green Flag is innovating and giving customers more control over their breakdown – an inconvenience that has until now been completely out of their hands. Running a fleet of vans is an expensive business. Companies must pay for the vans and their running costs, no matter how busy they are. That means when they’re sitting by the roadside because no one in the vicinity has broken down, the vans are still racking up costs. The Green Flag way is much more flexible so we don’t keep vans on the road when they aren’t needed. This isn’t just common sense, it results in significant financial savings. The Green Flag way of working is much more efficient than rival companies. It costs us less to implement and we can pass those savings onto customers. 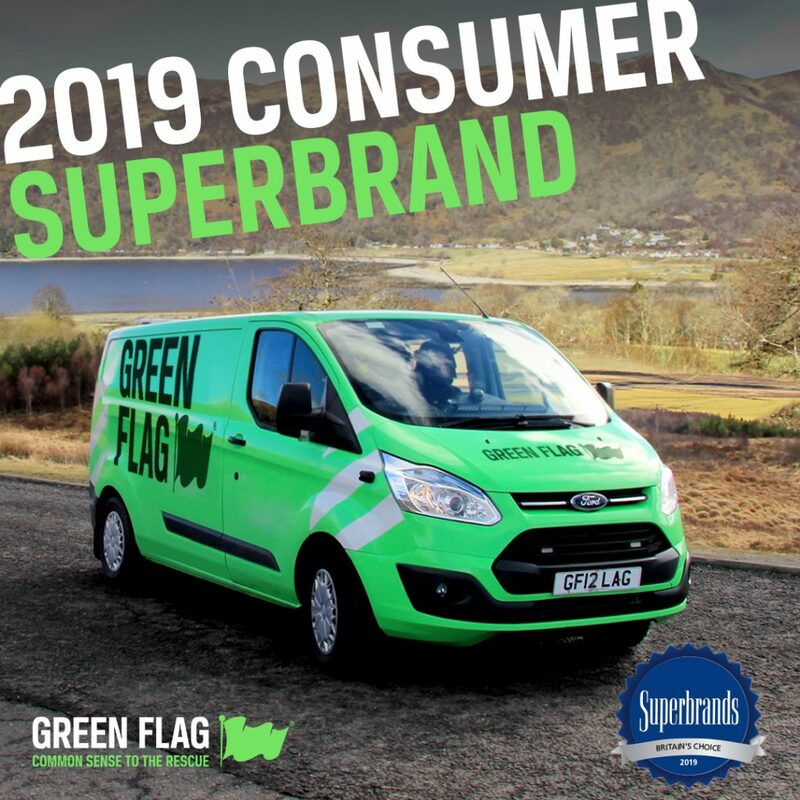 This sees Green Flag beating AA or RAC renewal quotes by 50 per cent (for vehicles 10 years and under on our closest equivalent UK vehicle cover). Green Flag ranks highly in a range of UK customer satisfaction surveys. We score strongly on ReeVoo (user generated ratings) and 89 per cent of customers classed our technicians as eight out of 10 or above during the 12 months from November 2017. Green Flag has also won Best Direct Breakdown Insurance Provider at the 2018 Your Money Awards. And it has a Net Promoter Score (NPS) of +64. This gauges the loyalty of existing customer relationships and any NPS higher than +50 is judged excellent, more than +70 is exceptional. Proof if any were needed that Green Flag really is a Superbrand. luckily we only needed to call out green flag once upto now but they were really great one of us filled up with the wrong fuel im not saying who but green flag saved us a lot of money which it would have cost us so yes I vote for Green flag on cost service and promptness. well now Green Flag have super brand status, lets hope they do not get complacemente like most companies do.